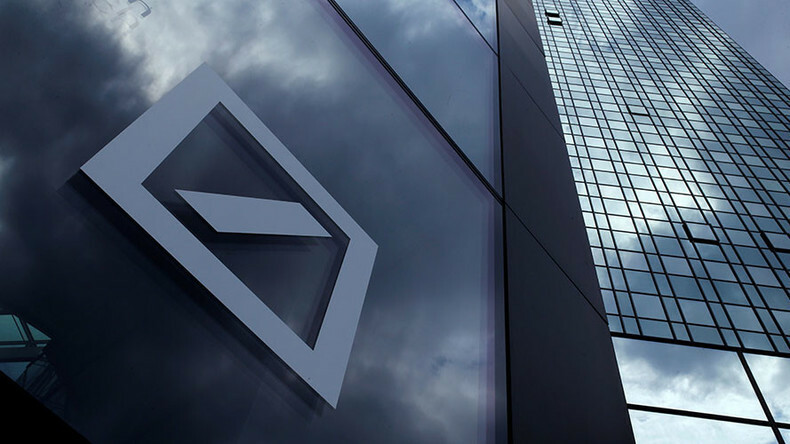 Deutsche Bank and the US Department of Justice agree on a $7 billion fine for the German bank. Ameera David has details. Steve Hanke, professor of economics at Johns Hopkins University, tells Edward Harrison what he sees in store for China’s Yuan and explains the severity of Venezuela’s currency crisis. Former Libertarian presidential candidate Kevin McCormick gives his take on tax repatriation and Trump’s growing cabinet. In The Big Deal, Edward examines everything from a Monte Dei Paschi bailout to Trump’s impact on markets across the world.